Open Gym this SUNDAY is CANCELED! Sorry, guys! 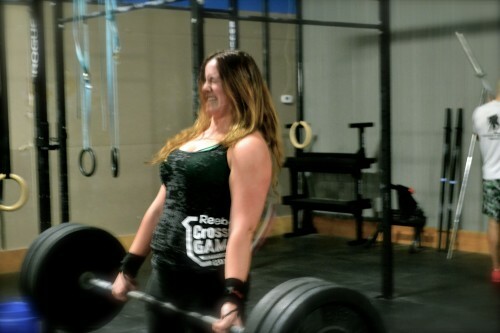 Registration for the 2014 CrossFit Games Open is now LIVE! Follow the instructions at this link to sign up. 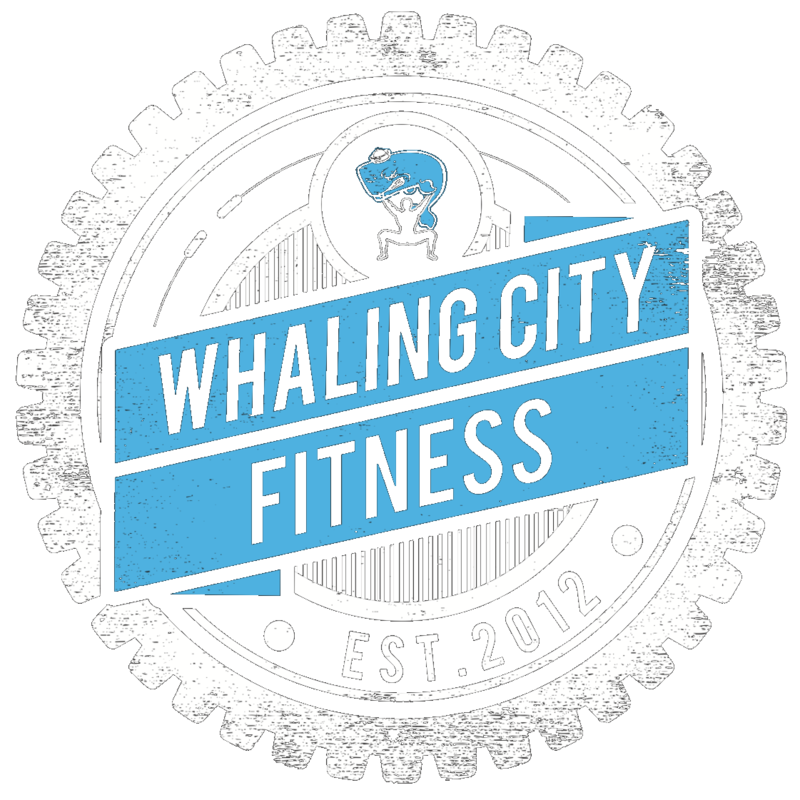 After you register, be sure to choose Whaling City CrossFit as your affiliate! This is a timed workout. If you complete the round of 18, go on to 21. If you complete 21, go on to 24, etc.